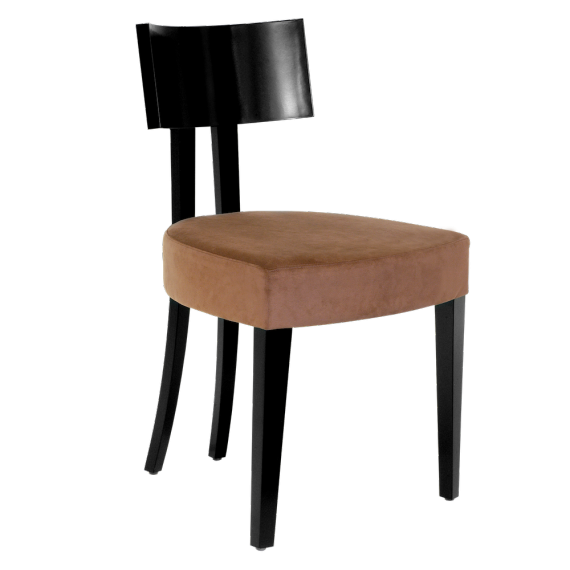 Your dining area is not complete without dining chairs. At James Salmond Furniture, we pride ourselves in the comfort and aesthetic that our dining chairs offer. Providing a mix of contemporary and classic interpretations to our dining chairs, the key to all our chairs is the great comfort that it brings. 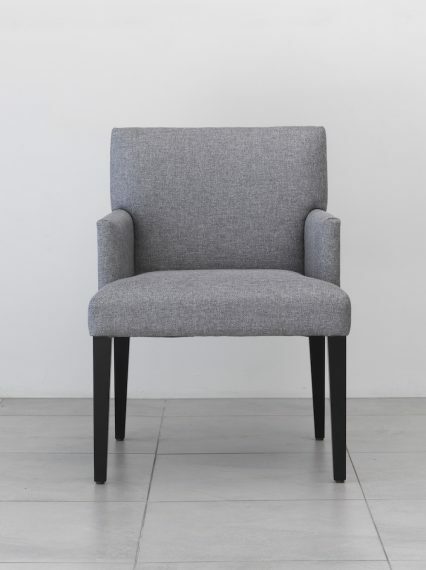 This allows most of our dining chairs to be multifunctional, with the option to have them extend seating arrangements into the lounge room when needed for guests. Or simply to allow story sharing and conversations over a cup of tea or glass of drink to be extended in the dining area with the great comfort of sofa in the ergonomic design of our dining chairs.